Global Village pays tribute to one of the giants of Crescent City music, Allen Toussaint, on his birthday. 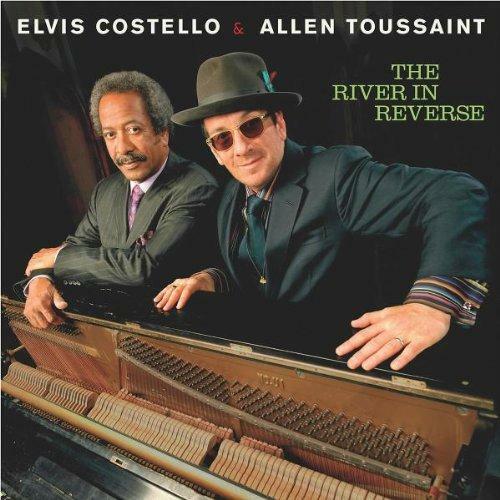 The program highlights music from his rare albums in the ‘70s to later projects, including the Grammy-nominated release, The River in Reverse, which he did with Elvis Costello. Plus New Orleans R&B classics he wrote and produced for Irma Thomas, Ernie K-Doe, Lee Dorsey and others, and covers of his songs from Robert Palmer, the Band, the Pointer Sisters and more. Global Village hosts another little folk fest this time, with traditional, contemporary and folk fusion sounds. 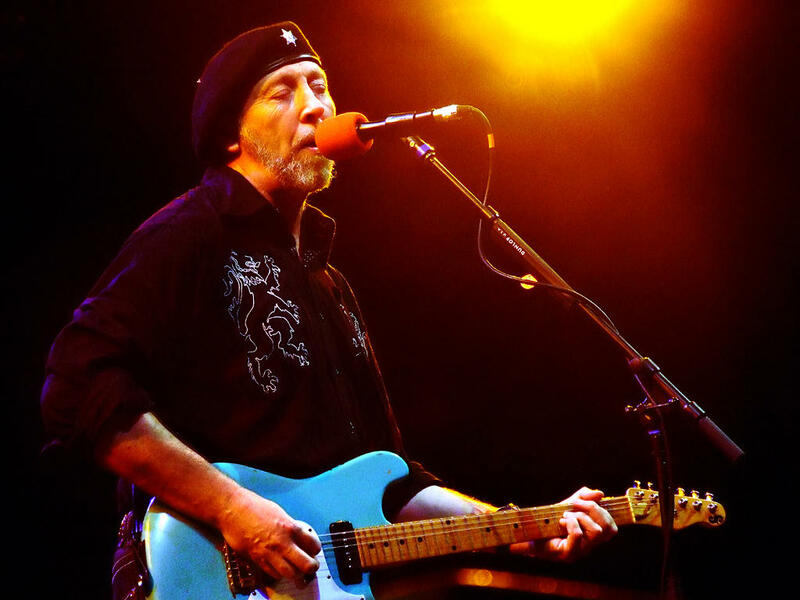 And since the January feature is Best of 2018, the show particularly focuses on music from the past year, including releases from guitar hero and English folk rock pioneer Richard Thompson, the eclectic Afro Celt Sound System, the U.K.’s Rheingans Sisters, Quebecois group Genticorum, Estbel from Estonia, Canadian singer-songwriter Jon Brooks, and from Scotland – Breabach and Talisk. Global Village highlights classic artists and recordings from the ‘Golden Age of African Music,’ the period roughly between the late ‘50s and the early ‘80s when musicians across the continent, inspired by independence, electronic instruments, and fusions with Western and other influences, created a vast body of innovative work. We’ll hear a classic from Geraldo Pino, South African bandleader and producer West Nkosi, soukous giant Franco, one of Benin’s most popular musicians – Amadou Ballake, and more. Global Village highlights music from the Middle East and North Africa. 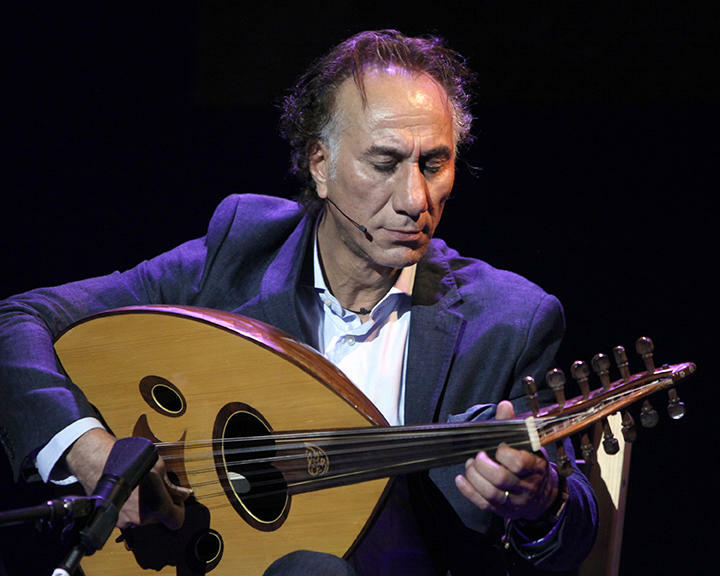 And since the January feature is Best of 2018, the show particularly focuses on music from the past year, including NEA Heritage Fellow Rahim Alhaj, Rai modernizer Sofiane Saidi, Moroccan rockers Gabacho Maroc, Tootard from the Golan Heights, a classic reissue from Nubian star Ali Hassan Kuban, and Palestinian brothers Le Trio Joubran. It’s ‘cool covers’ this time in the Global Village with world music cover versions of songs from and by a wide range of performers, including Santana (doing the Four Tops), Gabor Szabo (Sonny & Cher), the Skatalites and Musique Noire (the Beatles), Michael Doucet & Tom Rigney (Louis Jordan), Playing for Change (Marvin Gaye), Fanfare Ciocarlia (Screaming Jay Hawkins), and the Wailers (with a Tom Jones hit! ).